Actor Hyun Woo from the movie "A Frozen Flower" and MBC drama "Pasta" has been cast for the SBS daily drama "Ugly Alert". Sidus HQ, Hyun Woo takes on the role of Kang Cheol-soo who will for a mellow line with Gong Jin-joo (Choi Yoon-young), Gong Joon-soo's (Lim Ju-hwan) sister. 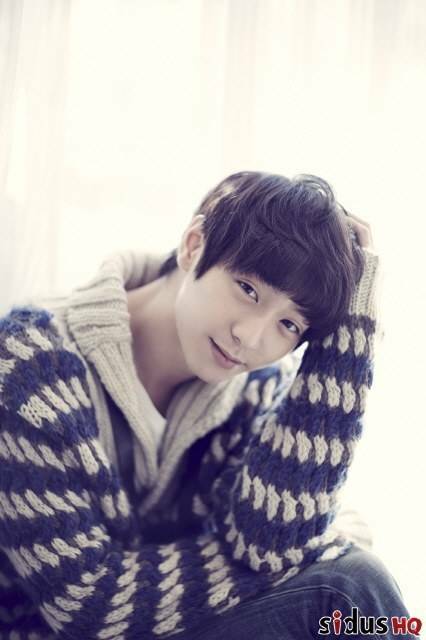 Hyun Woo debuted through the movie "A Frozen Flower" in 2008 and starred in "Deep-rooted Tree", "Dream - Drama" and more. Meanwhile, "Ugly Alert" which was known as "Ugly Alert" is about a group of people who become 'family' due to their parents and learn to understand each other and become a part of the family. The drama is produced by Sin Yoon-seob from "The Rooftop Prince" and written by Jung Ji-woo from "Gloria" and "Wish Upon a Star". The drama has so far cast Lim Ju-hwan who just finished military service in February and Kang So-ra. "Ugly Alert" will be broadcasted in May after "The Birth of a Family - Drama". "Hyun Woo to star in "Ugly Alert""
Shim Eun-kyung comes back with "Mysterious She"